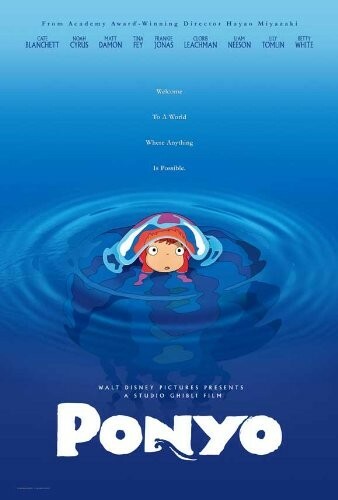 This poster features the movie artwork from Hayao Miyazaki's Ponyo. It's 11 by 17 inches, suitable for framing alone or in a mat. 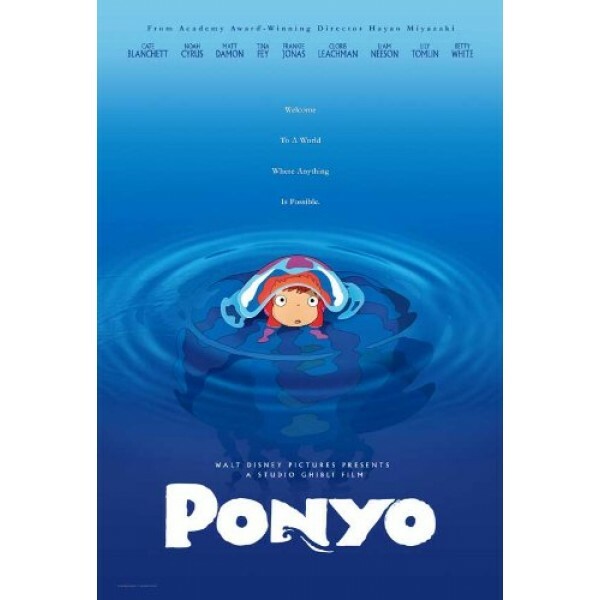 For more Mighty Girl posters, visit our Art / Decor section .